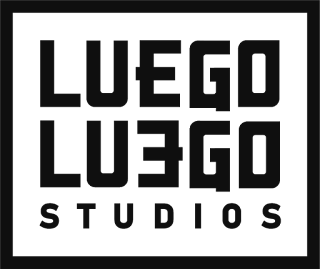 LUEGOLU3GO STUDIOS and PhD Marat Fayzullin announce the integration of the fMSX emulator in the LPGS suite. 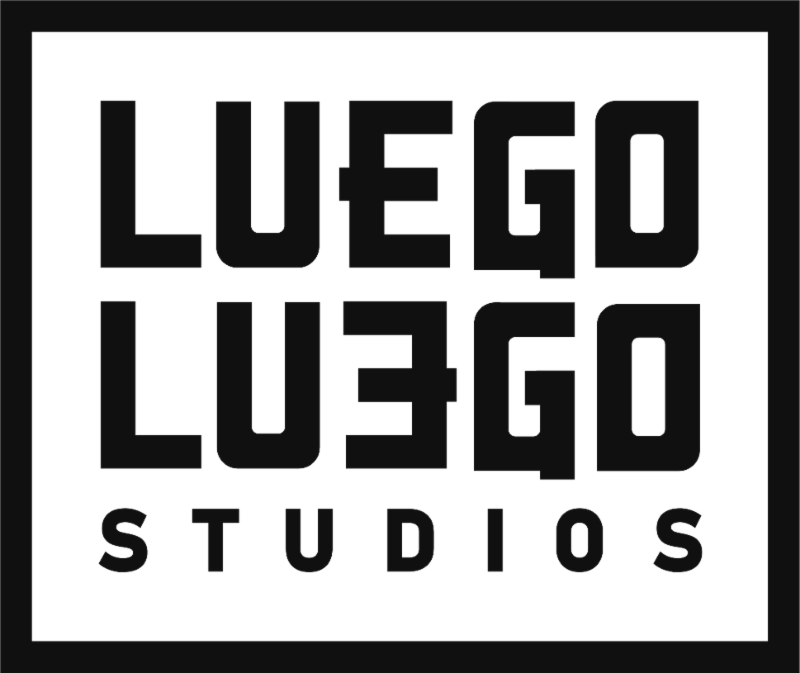 LPGS is the tool that the studio lead by Raúl Nogalés has created to take retro devices to the next level, put them at disposal of gamers worldwide, and let vintage developers reach a larger audience. The first beta versions are already running on MSX –the first classic system to take advantage of the platform. Up to date, the LPGS API Center has given the opportunity to retro developers to let their users share records online or compile audio tracks due to its .aks compilation system. The first title to use this service is Nogalious. The LPGS Steam Retro Publisher is a breakthrough in the suite because it lets developers publish native Steam ROMs in emulated systems. This helps reaching new users and marketing games beyond physical formats. The first versions have been supported through emulation on OpenMSX because the studio understood that this emulator was the one which better adapted to the service provided. The last asset of the suite, BRUNIX MSX Experience, is an MSX emulator based on fMSX with games available for rent. Its catalogue, still under construction, will be playable from any device (PC, Linux, Mac, Android, IOS, Apple TV…). “All of us –OpenMSX, Marat and ourselves– have the goal of keeping MSX alive”, claims Raúl Nogalés, founder and CEO at LUEGOLU3EGO STUDIOS. “To achieve it, both OpenMSX and the fMSX are the best emulators”. How could anybody imagine that Google would be announcing STADIA and that the first game to be streamed on TV would be Penguin Adventure (Konami, 1986)?